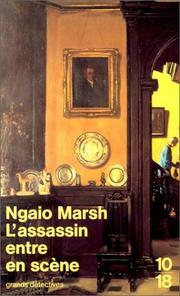 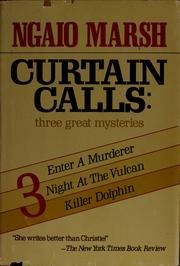 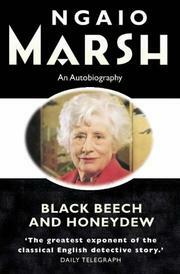 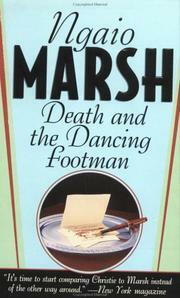 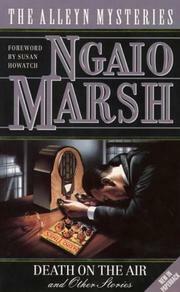 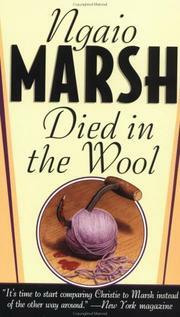 Dame Ngaio Marsh, one of New Zealand’s most remarkable and charismatic women, was world-renowned as a leading crime fiction writer and as an eminent Shakespearian producer. 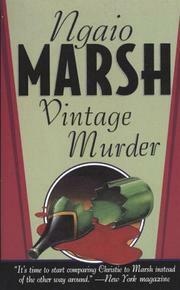 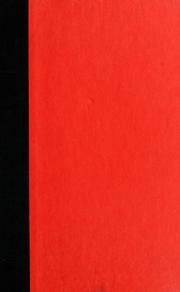 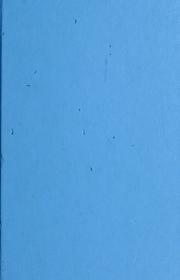 1930s, 1936-1952, George 6, 1942, 1950s, 20th century, Between the Wars, Written in 1940. 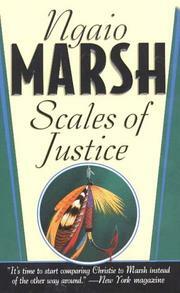 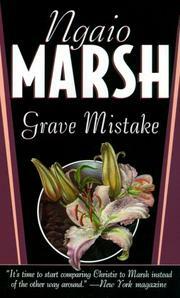 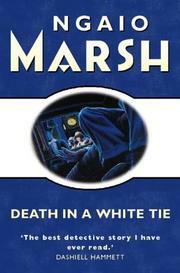 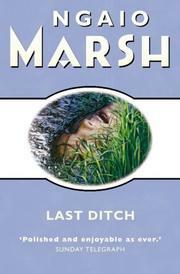 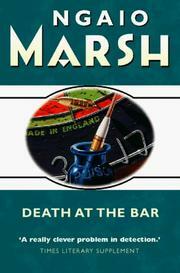 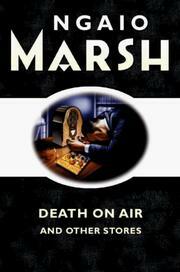 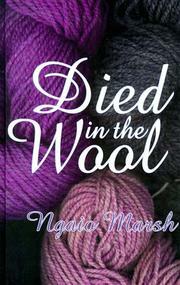 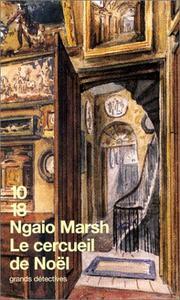 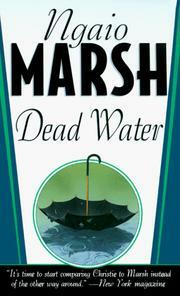 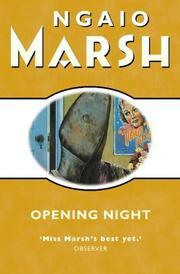 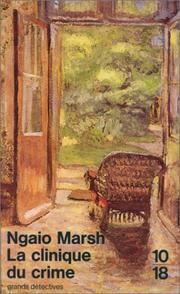 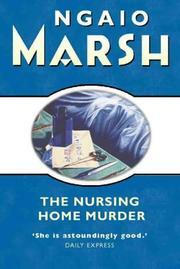 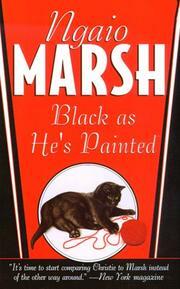 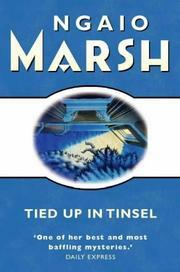 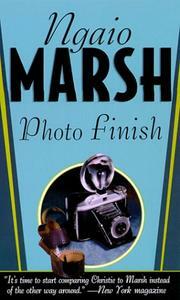 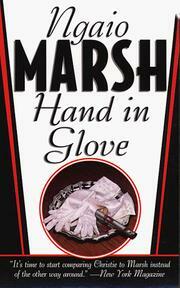 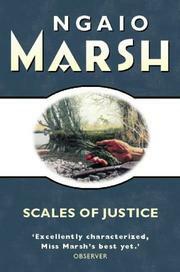 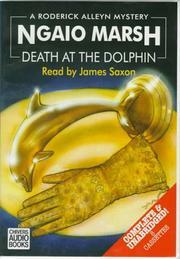 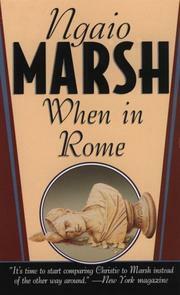 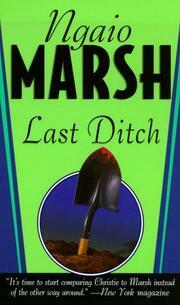 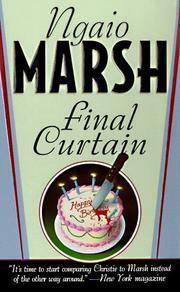 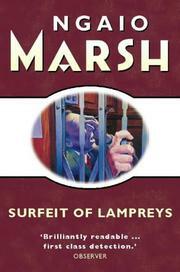 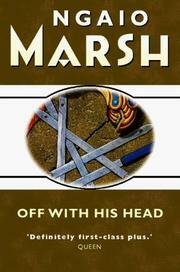 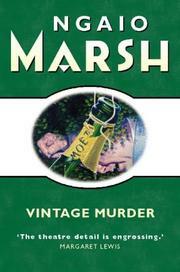 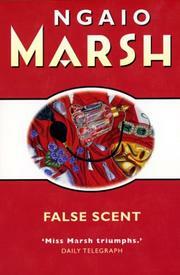 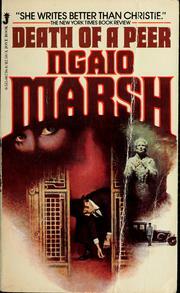 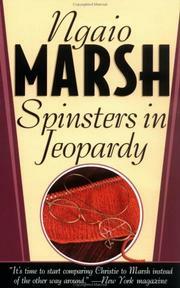 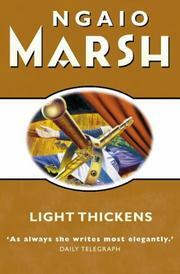 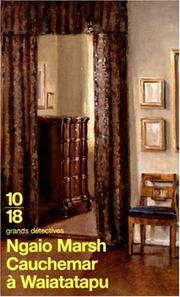 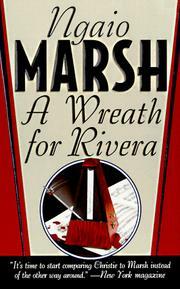 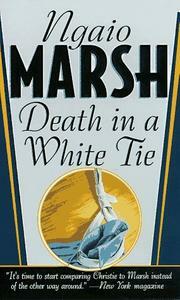 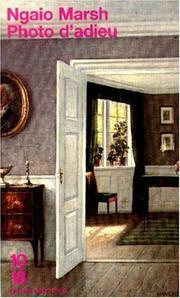 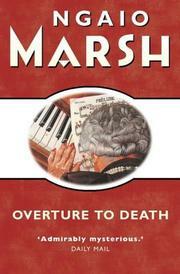 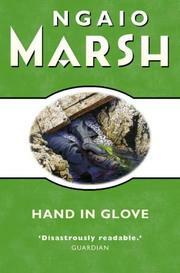 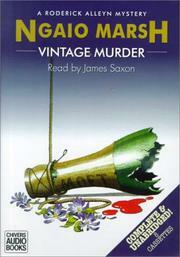 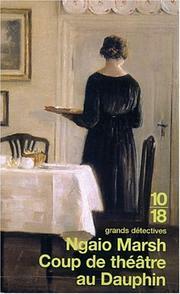 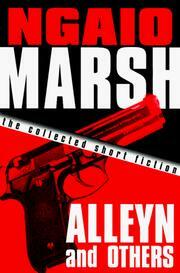 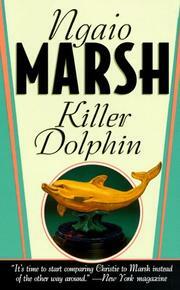 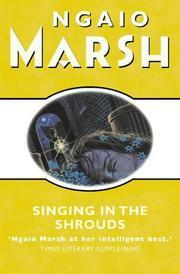 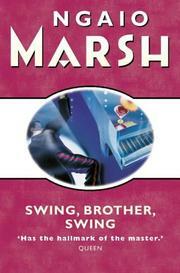 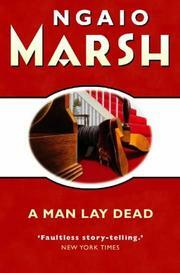 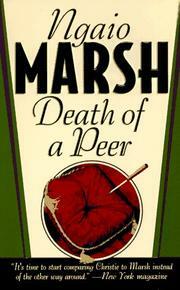 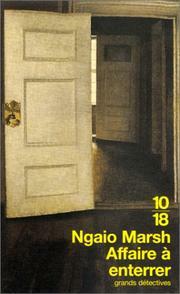 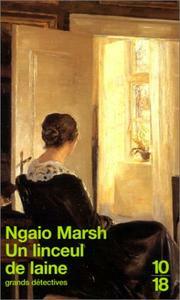 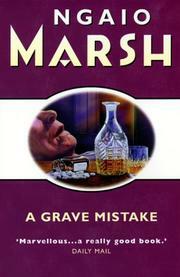 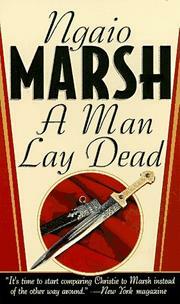 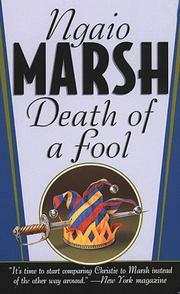 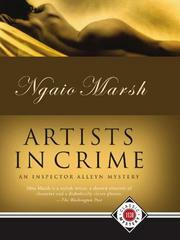 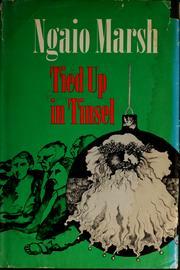 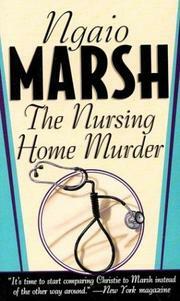 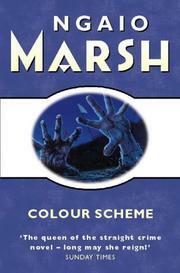 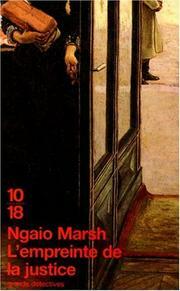 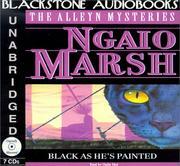 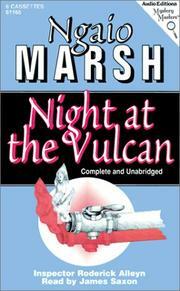 Are you sure you want to remove Ngaio Marsh from your list? 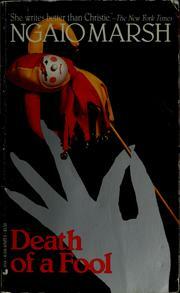 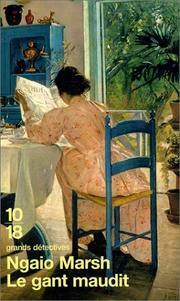 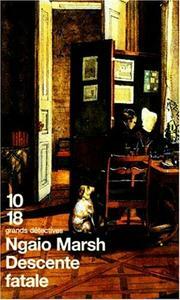 October 11, 2010 Edited by Laurel Bellon Author merge. 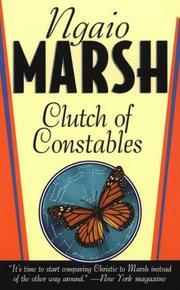 Changed name to natural order. 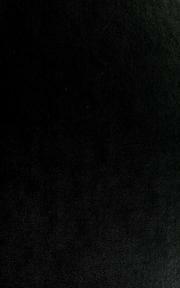 Short bio.